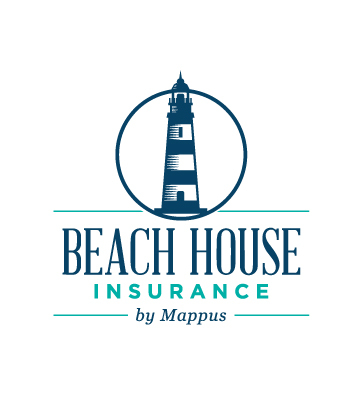 Krisi Johnson - Mappus Insurance Agency Inc.
Krisi is a native Charlestonian through and through. She is a graduate of the University of South Carolina with a major in Insurance. 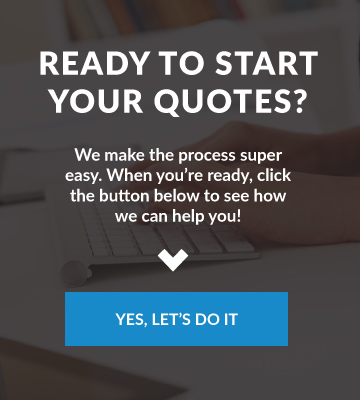 Krisi started her career right out of college in the insurance industry with The Travelers Insurance Company; working in both their Richmond, VA and Atlanta, GA offices. 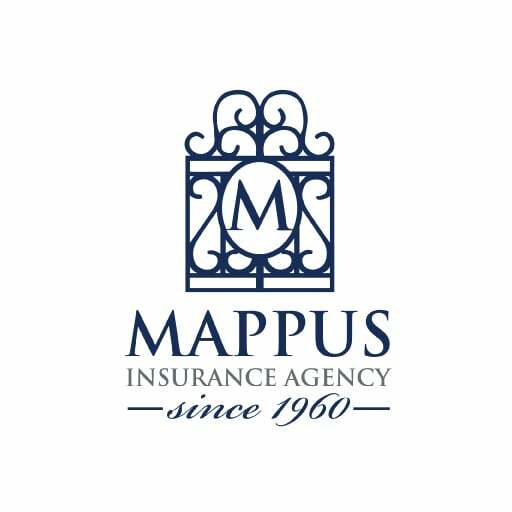 In 1994, Krisi had the opportunity to move back to the city she loves and joined Mappus Insurance Agency as a Customer Service Representative. 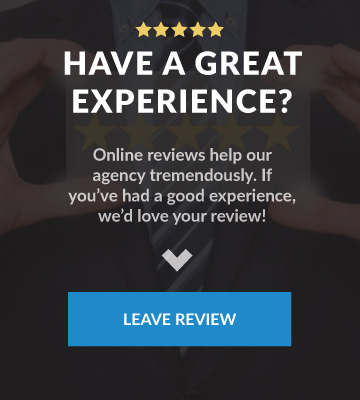 Krisi loves the fact that Mappus Insurance Agency is a customer-service driven agency that strives to give each client the best customer experience one can receive; something many clients may not get from a larger agency. Krisi loves to tell people that she is the “newbie” at the agency and then goes on to say that she has been at Mappus Insurance Agency for 19 years! 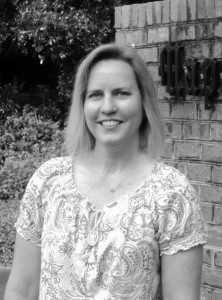 In her spare time, Krisi enjoys spending time with her family and traveling.